Chromosome deletions are a hallmark of human cancers. These chromosome abnormalities have been observed for over than a century and frequently associated with poor prognosis. However, their functions and potential underlying mechanisms remain elusive until recently. Recent technique breakthroughs, including cancer genomics, high throughput library screening and genome editing, opened a new era in the mechanistic studying of chromosome deletions in human cancer. 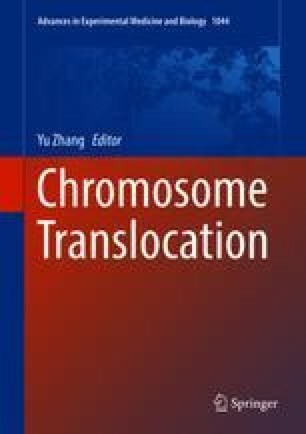 In this chapter, we will focus on the latest studies on the functions of chromosome deletions in human cancers, especially hematopoietic malignancies and try to persuade the readers that these chromosome alterations could play significant roles in the genesis and drug responses of human cancers.